New articles will be displayed on the Main Page, and here. You have seen the Sphinx with a man's head, right? But have you ever seen the ANUBIS Sphinx? 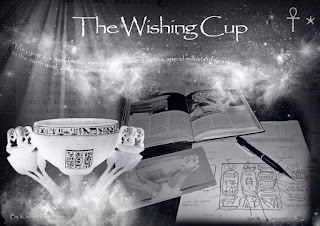 Many people do not know that much in ancient Egypt actually has to do with the stars and constellations. The three points that make up the winter triangle are, The famous Sirius, and the star Betelgeuse, and last but not least the star Procyon. In ancient Egypt there was a Goddess known for her three sided personality, where one was known as Ipet, she was believed to be the Star Draconis. The Mummy, the movie - Fact or fiction?